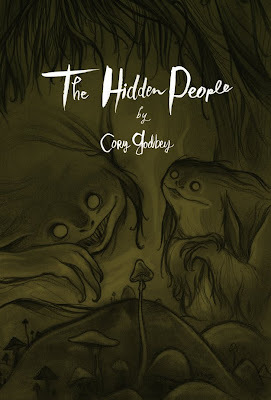 I'm pleased to be able to show you the personal project I've been working on for the last 4 or 5 months, my new sketchbook, The Hidden People. Here's a video tour of the work, every spread of the book. Thank you for supporting my work! By picking up The Hidden People you help to fund this and other personal projects like it. I can't thank you enough for that. $10, color printing, 40 pages, soft cover, perfect bound. 6" x 9"
You can find it on my shop, here. 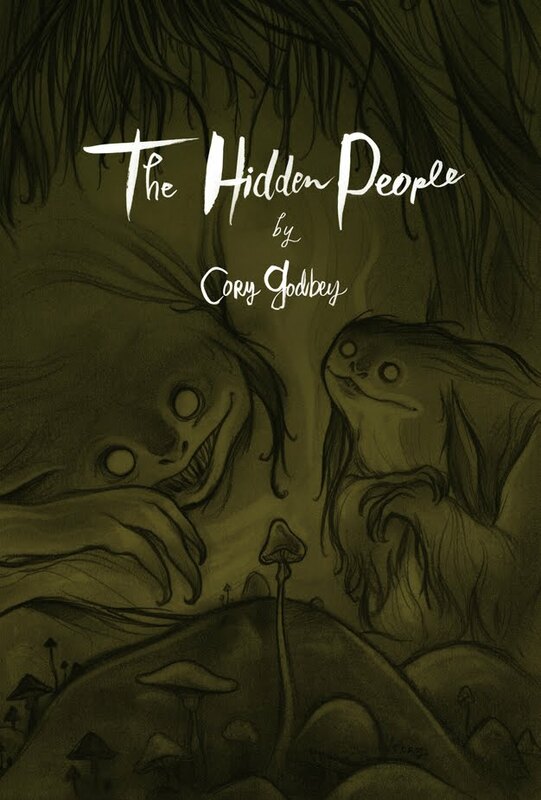 The Hidden People book is the first stage in a much larger personal project than I have previously attempted. This a year or more long project with multiple stages and I look forward to be able to bring you more.